Get ready for amazing and thrilling heavy jeep driving in this 6X6 Truck Offroad Driving Adventure where you prove as a best truck driver in the world. You have never experience the heavy truck driving in jungle as well as beautiful city. 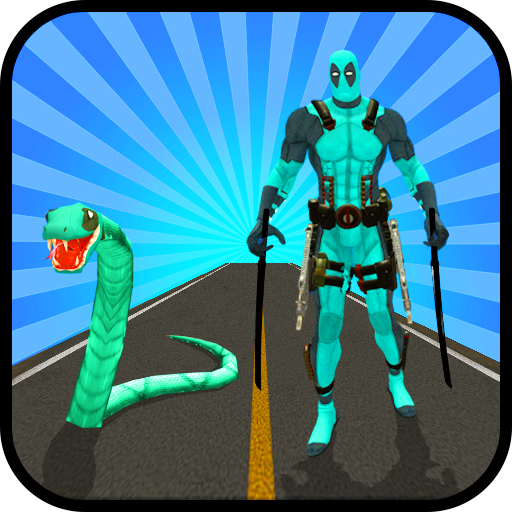 So here is the best driving game for you. 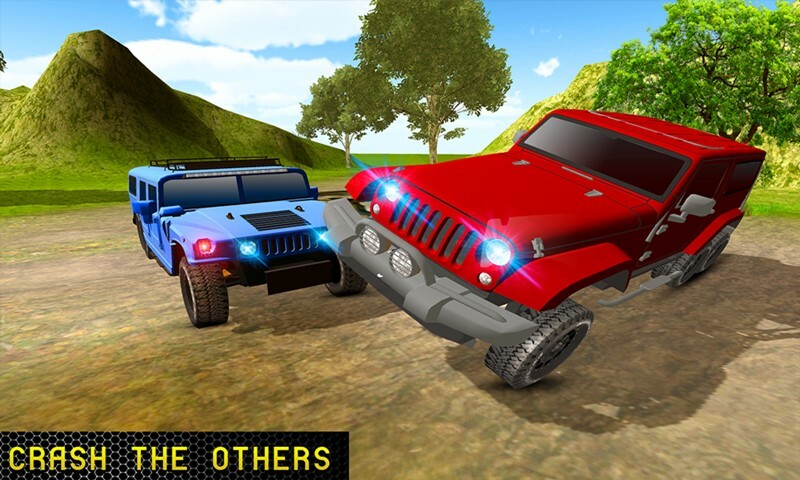 In this thrilling game you play as best 6X6 jeep driver and clear all the complicated levels in this driving simulator. Test your driving skills and racing techniques in this wonderful game. 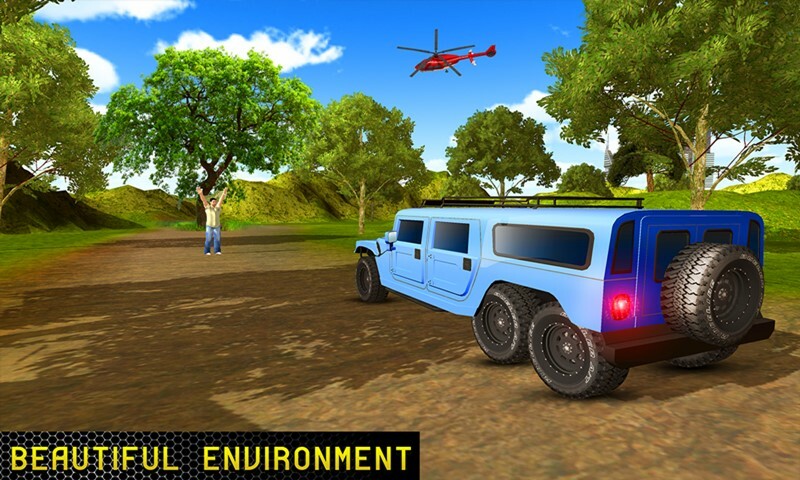 6x6 Truck Offroad Driving Adventure is amazing game for all jeep driving fans and offroad lovers. 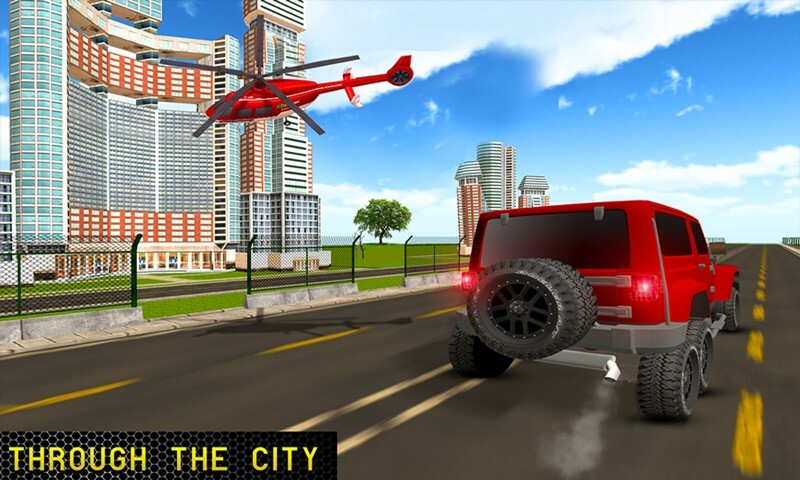 In this stunning simulator you have racing, parking and chase the helicopter with the help of powerful 6x6 trucks. 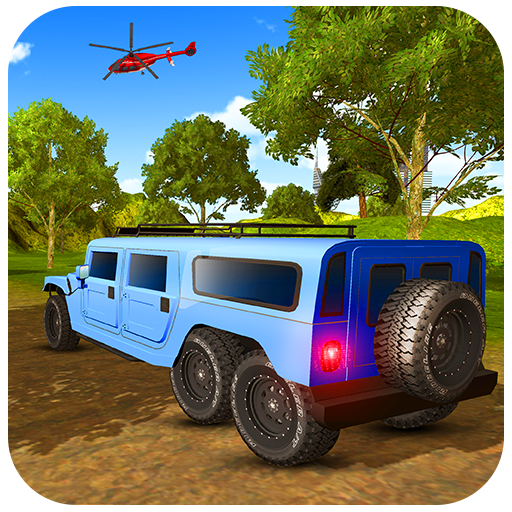 So be the best jeep driver and win more challenges in this offroad driving game. 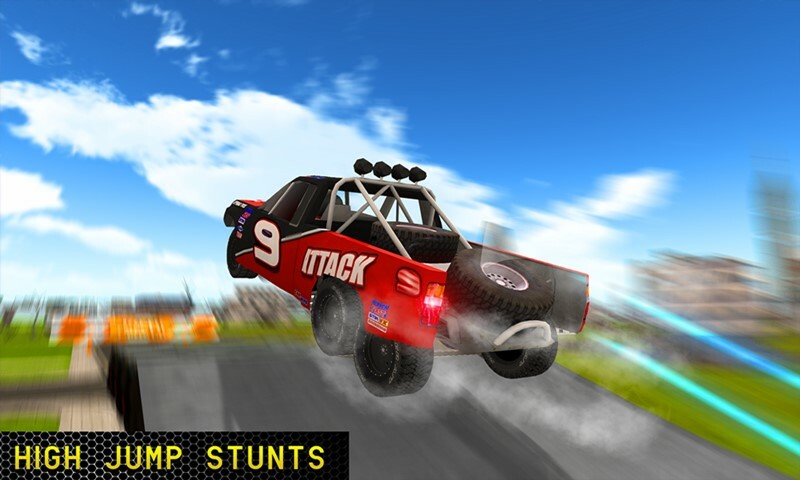 Feel the speed and perform different dangerous stunts in different thrilling environment.